Family Tree DNA released the following announcement regarding the Y-DNA Haplogroup Tree update, but note that the website has a message delaying the upload. With such a massive change, it is always possible there are last minute surprises. However, it will no doubt arrive shortly. FTDNA is to be commended on taking this daunting task! In addition, positions or markers within STRs, as they are discovered, or large insertion/deletion events inside homopolymers, potentially may also be curated from additional data because the event cannot accurately be proven. A homopolymer is a sequence of identical bases, such as AAAAAAAAA or TTTTTTTTT. In such cases it’s impossible to tell which of the bases the insertion is, or if/where one was deleted. With technology such as Next Generation Sequencing, trying to get SNPs in regions such as STRs or homopolymers doesn’t make sense because we’re discovering non-ambiguous SNPs that define the same branches, so we can use the non-ambiguous SNPs instead. Some SNPs from the 2010 tree have been intentionally removed. In some cases, those were SNPs for which the team never saw a positive result, so while it may be a legitimate SNP, even haplogroup defining, it was outside of the current scope of the tree. In other cases, the SNP was found in so many locations that it could cause the orientation of the tree to be drawn in more than one way. If the SNP could legitimately be positioned in more than one haplogroup, the team deemed that SNP to not be haplogroup defining, but rather a high polymorphic location. In addition to the updates, any sample tested with the Genographic Project's Geno 2.0 DNA Ancestry Kit, then transferred to FTDNA will automatically be re-synched on the Geno side. The Genographic Project is currently integrating the new data into their system and will announce on their website when the process is complete in the coming weeks. At that time, all Geno 2.0 participants' results will be updated accordingly and will be accessible via the Genographic Project website. * Existing customers receive free update to predictions and confirmed branches based on existing SNP test results. * No longer using SNP names with .1, .2, .3 suffixes. Back-end programming will place SNP in correct haplogroup using available data. * SNPs recommended for additional testing are pre-populated in the cart for your convenience. Just click to remove those you don’t want to test. * SNPs recommended for additional testing are based on 37-marker haplogroup origins data where possible, 25- or 12-marker data where 37 markers weren’t available. * Once you’ve tested additional SNPs, that information will be used to automatically recommend additional SNPs for you if they’re available. * If you remove those prepopulated SNPs from the cart, but want to re-add them, just refresh your page or close the page and return. * Only one SNP per branch can be ordered at one time – synonymous SNPs can possibly ordered from the Advanced Orders section on the Upgrade Order page. * Tests taken have moved to the bottom of the haplogroup page. * Group Administrator Pages will have longhand removed. * At least one update to the tree to be released this year. * Update will include: data from Big Y, relevant publications, other companies’ tests from raw data. * We’ll set up a system for those who have tested with other big data companies to contribute their raw data file to future versions of the tree. * We’re committed to releasing at least one update per year. 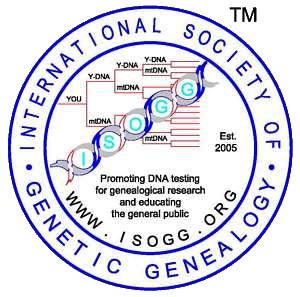 * The Genographic Project is currently integrating the new data into their system and will announce on their website when the process is complete in the coming weeks. At that time, all the Geno 2.0 participants' results will be updated accordingly and accessible via the Genographic Project website. * Personal pages list the Haplogroup Badges. If yours does not appear, go to your Y-DNA Haplogroup page and then back to your home page. This should add the badge. * Your personal Haplogroup page goes automatically to your haplogroup. A legend listing: Tested Positive; Tested Negative; Presumed Positive; Test Available Presumed Negative; Test in Progress. * Presumed SNPs are those listed on the same SNP line, but the tester did not have this SNP. In order to test positive for the others on the same line, it is presumed the tester would test positive for this one in the brown color. * Synonymous SNPs are multiple SNPs additional SNPs that define the same branch of the tree. Click on the MORE link to see those additional SNPs. * The SNP tests you have taken are listed at the bottom of the page whereas they were formerally at the top. * ADVANCED SNP Order Form allows you to order any SNPs that are not yet on the tree but which are available through Family Tree DNA. 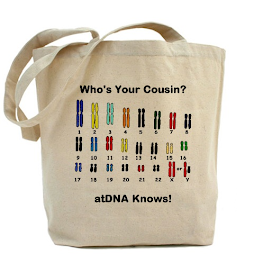 Consult your haplogroup administrator to guide your purchase. * Recommended SNPs (in blue on the Haplogroup chart) are determined from an algorithm similar to that used by FTDNA for predicting a SNP. Recommended SNPs are based on who you match and their haplogroup results at a 37 marker level. If no recommendations are possible, then 25 markers are used; if none there, then 12 markers. As always, no one can be certain you will test positive for a SNP you order so talk with your haplogroup administrator to get recommendations there. Also consider ordering the Geno 2.0 test or the Big Y test if there are too many recommended SNPs and you feel you may end up spending a similar amount of money buying SNPs individually. If someone in your group within your project has ordered the Big Y or Geno 2.0, you might contact them to see their terminal SNP and order that one. See the Family Tree DNA Learning Center for more details. 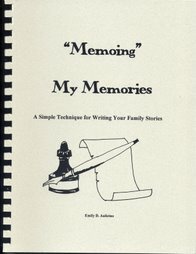 If those pages have not yet been updated they will be so check back. 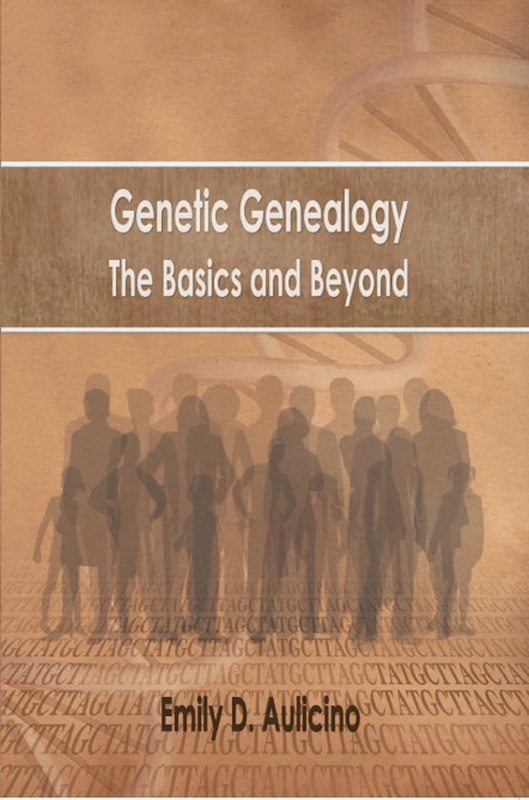 AND...do attend the FREE Family Tree DNA Webinars! Whew! That will keep those wonderful Haplogroup geeks busy for a time! We love them and their dedication to working with ancestral DNA! Family Tree DNA just announced their DNA Day Sale, officially. This is a limited time offer, so act now. Information on the Y-DNA 2014 Haplotree will following shortly. In celebration of DNA Day and Arbor Day, we’re releasing our new Y-DNA Haplotree! The new haplotree will let you explore your paternal ancestry like never before and is FREE with the purchase any Y-DNA test. To help you get started, we are taking 20% off our Y-DNA37 test! Order now because this amazing offer is valid only through April 29, 2014. Note: Y-DNA tests are available to male sample providers only. Here's the latest from Family Tree DNA! What happens when you cross DNA Day with Arbor Day at Family Tree DNA? National DNA Day, celebrated on April 25, commemorates the completion of the Human Genome Project and the discovery of DNA's double helix on April 25, 2003. Since 1970, the U.S. has observed National Arbor Day, dedicated to the planting and nurturing of trees, on the last Friday in April. 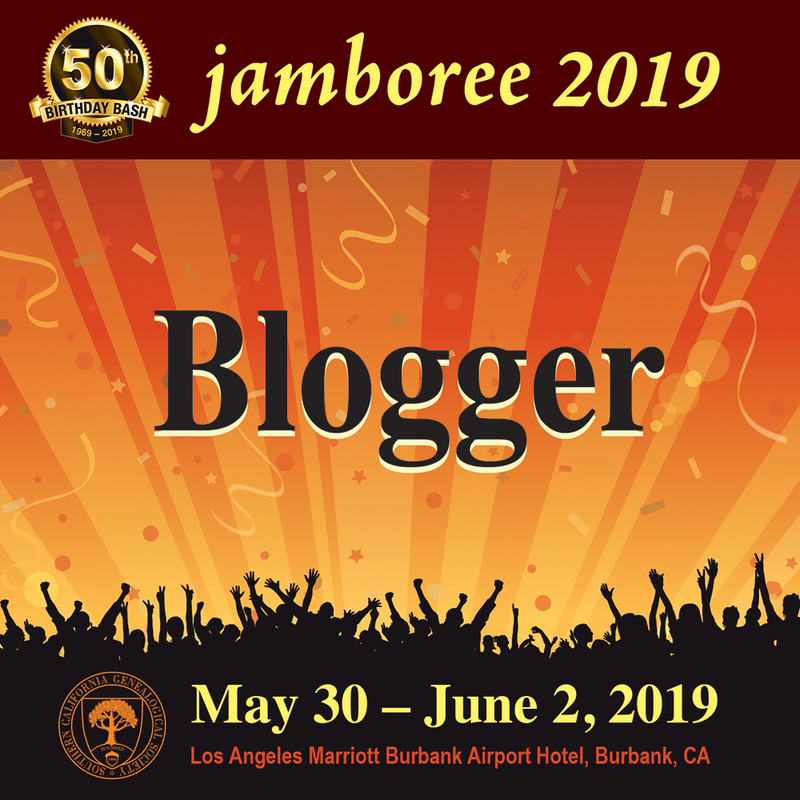 This year National Arbor Day falls on National DNA Day, so what better opportunity for Family Tree DNA to release the long-awaited 2014 Y-DNA Haplotree! We wanted you, the group administrators who have done so much to contribute to the success of the company, to know before we release the news to the entire Y database and the genetic genealogy community. In addition to expanding the tree from 400 to 1000 terminal branches, the Haplotree page will have an updated, fresh design. Our engineering team will begin to push the code that will update the database prior to the official release of the tree, so you'll see some changes in terminal SNPs and haplogroups for those who have done additional testing. To help with the transition, our Webinar Coordinator, Elise Friedman will host a live webinar on DNA Day for a demonstration of the new tree and more details about this landmark update on Friday, April 25, 2014 @ 12pm Central (5pm UTC). And because we know you're going to ask...we will have a DNA Day sale that suits the occasion! Y-DNA SNPs will be 20% off from April 25 - 29. In addition, the Y-DNA 37 test will be 20% off the retail price.